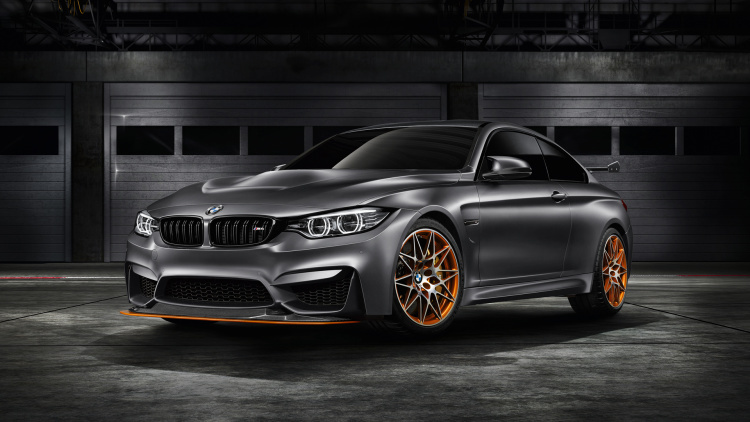 BMW introduced the new Concept M4 GTS concept car, a high-performance coupe that has gotten an update performance and style, as quoted from Autoblog on Friday, August 14, 2015. In addition, the car that made by the Munich-based auto manufacturur has been equipped with the latest water-injection system with a water tank capacity of 1.3 gallon which was first implemented in the BMW M4 Safety Car for the MotoGP race event. Water-injection system injected directly into the vents of the intake manifold, subsequent evaporation. 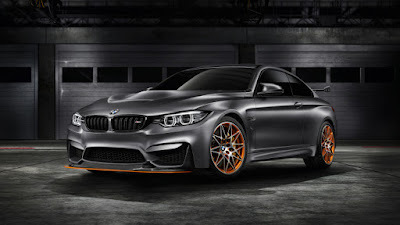 The result is compressed into a lower temperature in the combustion chamber and according to BMW, this efforts can increase the power output and torque. 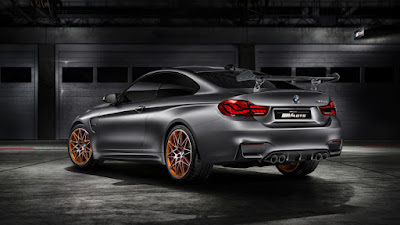 The M4 GTS also has applied with OLED taillights.